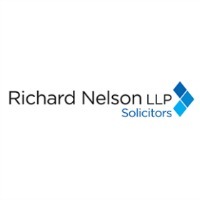 Richard Nelson LLP is a national firm of solicitors with offices throughout the UK. The firm is Legal 500 ranked with the Lexcel accreditation for the quality of their service. Impression’s working relationship with Richard Nelson LLP spans over several years and it enables us to work towards a highly focused and considered strategy, one that consistently drives increased visibility and business through search marketing. Richard Nelson LLP tasked Impression’s PPC team with delivering a high volume of good quality leads whilst maintaining a profitable cost per lead, improving performance year on year. Geo-targeted campaigns for relevant locations targeting non-location specific keywords. UK-wide campaigns targeting only location-specific keywords for our target areas. This allowed us to maximise ad coverage in these locations in a profitable way, applying budget on a priority basis to achieve a lower cost per lead. As the campaigns had delivered a high volume of leads in previous months we had a good amount of conversion data to work with, allowing us to spot trends in high converting keywords and also in how users were searching for Richard Nelson’s services, informing future campaign expansion work. This also allowed us to identify and reduce areas of wasted spend within the account, reducing the cost per lead and increasing lead volume. 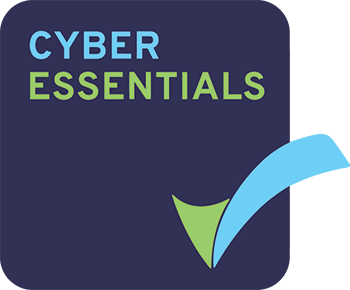 Using insights from our n gram analysis work, as well as considerations from the client, we expanded several of the campaigns with additional keyword targeting, as well as launching new campaigns for additional service areas. Though these campaigns required new keyword research, we were able to use insights from trends identified within the existing campaigns to target longer-tail phrases which we knew performed well for other service areas. To capitalise on the high volume of relevant search queries our ads were showing for, we began using ad customisers. This allowed us to deliver a highly personalised ad experience for individual users based on their previous interactions with the Richard Nelson site, as well as which device they were browsing on. As a result, we were able to select the most relevant calls-to-action and USPs to boost click-through and conversion rates. Making use of a wide range of targeting capabilities was key for keeping the cost per lead low across the campaigns. We applied modifiers to bid differently for users browsing on different devices and in different specific locations, as well as running a 24-hour bidding schedule. This allowed us to bid more competitively during historically high performing times of day/days of the week whilst decreasing bids during poor performance times. We also made use of remarketing lists for search ads (RLSAs) to bid more competitively if we knew a user belonged to an audience of previously engaged website visitors, whilst reducing bids if they belonged to an audience of users who had previously bounced off the Richard Nelson site. By bidding more appropriately for users based on their levels of search intent, we were able to better prioritise spend within the account to further reduce the cost per lead. "We have been pleased with the PPC team at Impression and their ability to adapt quickly, optimising our campaigns to make the most of our budget. 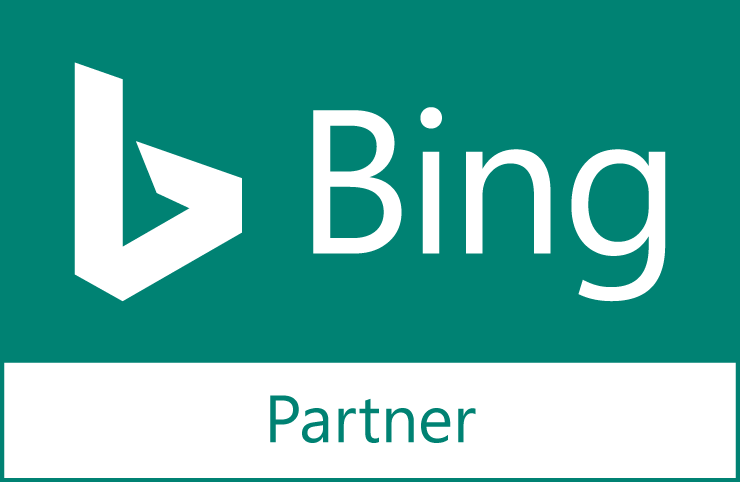 We have seen a significant increase in the number of leads generated by PPC and look forward to continuing our partnership."